Matthew Clifford Green is a young painter based in Los Angeles. On his canvasses Matthew Clifford Green expends the material of oil paint in a near-facetious way, creating works that border the monstrous with the cartoonish. As the surface of his works mound and extend off the canvas, the act of viewership becomes tactile despite its distance, blending sight with touch. The crudeness of Green’s painting style results in works that bend the formal nature of color and the oil medium towards the realm of hyper simplicity, while carefully dodging the fine line of affected naivety. He has already held plenty solo exhibitions. 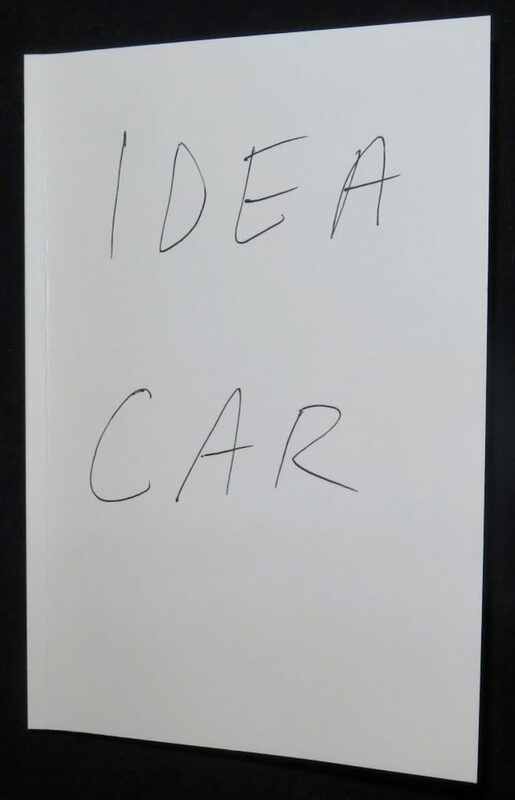 IDEA CAR is the artist’s first book of scribbled poetry. 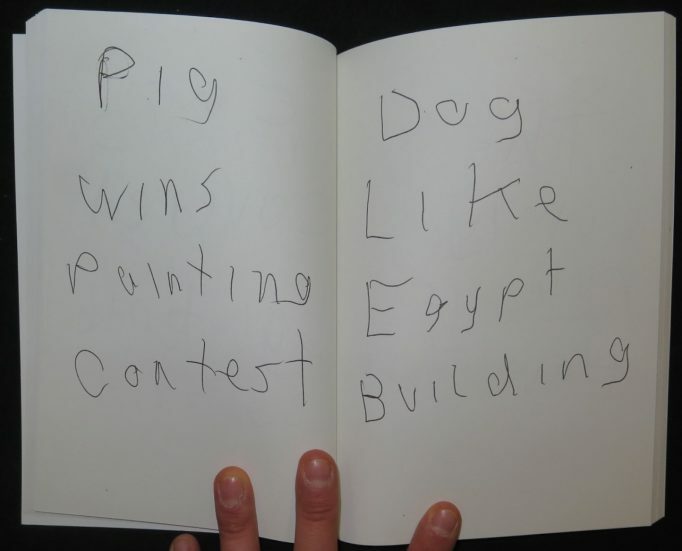 This entry was posted	on Tuesday, September 20th, 2016 at 12:34 pm	and is filed under 2016, art, Artist Book, books, distribution, poetry, writing. You can follow any responses to this entry through the RSS 2.0 feed.